Leigh Humphries, from Wilmington, North Carolina, is passionate about hempcrete, the sustainable building material she used to build a unique doghouse. 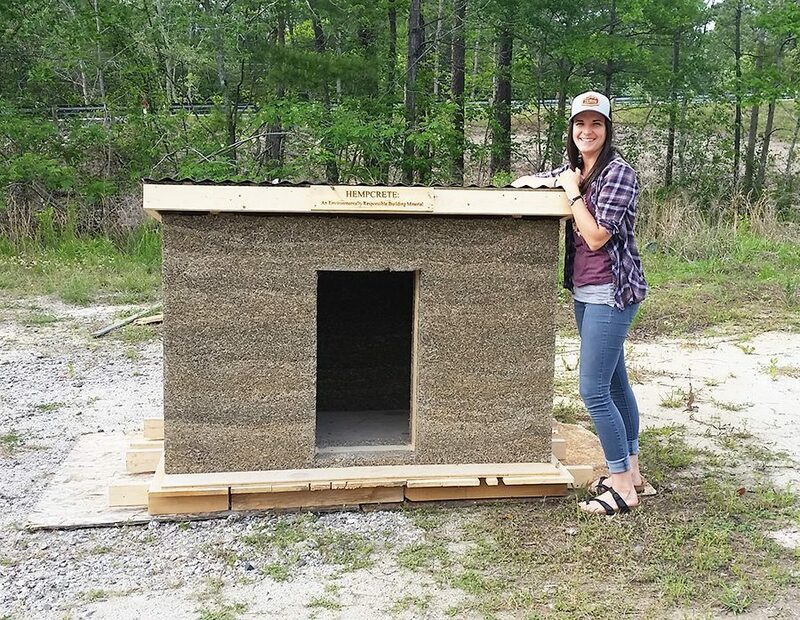 Humphries recently graduated with a degree in Sustainability Technologies from Cape Fear Community College, and the doghouse was her “capstone” project in the vocational program. 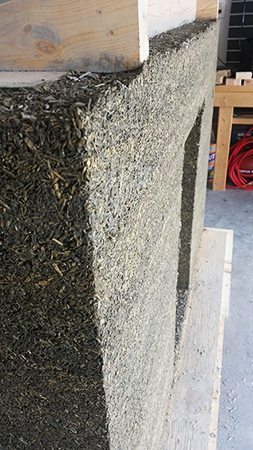 While you won’t yet find hempcrete doghouses shading Fido from the sun in many back yards, it’s a building material with proven benefits and a growing appeal. Hempcrete homes are popping up from Kentucky to Alaska and beyond. 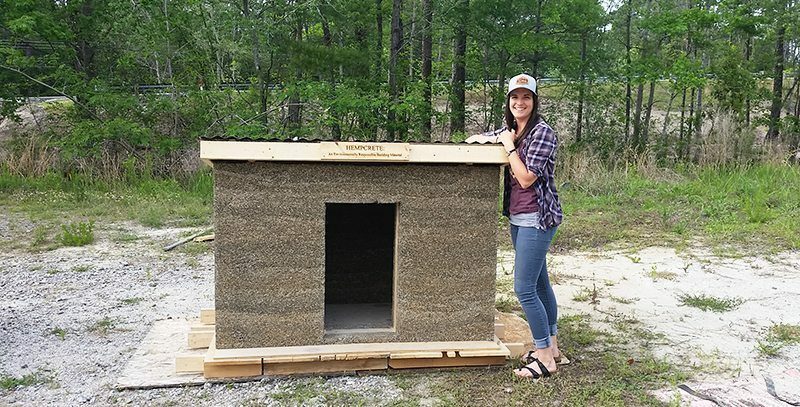 When we heard about Humphries exciting project through coverage on Wilmington’s WWAY news, we reached out directly to find out more about why she chose hempcrete, what it took to build the doghouse, and how her project was received in her community. She first heard about hempcrete in her Green Building class, which offered a broad overview of various sustainable building options. Captivated by hempcrete’s potential, she immediately began researching ways she could use it in her final project. One of the most appealing features of hempcrete for her was its vapor permeability, which allows structures to “breathe.” This helps make hempcrete extremely resistant to mold and other health hazards. Hempcrete also has no volatile organic compounds, toxic chemicals found in many other, more common building materials. “It’s a really healthy building to live in,” she observed. It’s also highly reflective and insulating; some estimates suggest hempcrete could cut heating costs by 50 to 70 percent. “Hempcrete is made from hemp shivs, a lime-based binder and water,” Humphries explained. Hemp growing is only just returning to North Carolina, so the shivs for Humphries doghouse had to be imported from Virginia. American Hemp, LLC, a firm in nearby Winston Salem, helped Humphries obtain the materials and Patrique Veille, the company’s Strategic and Project Management Consultant, acted as an informal advisor to the doghouse project. A commercially available lime binder is used in professional hempcrete structures, but budget constraints on the doghouse forced Humphries to mix her own. She stressed that this homemade option was only viable because the doghouse isn’t intended for human habitation. Using wood that could be recycled later, Humphries built a form for the doghouse, then poured the hempcrete inside. After allowing the doghouse to dry overnight, she carefully removed the form and allowed the structure to finish setting. In all, she estimates the project took about 3 and half months, including about 2 weeks for the doghouse to fully dry. 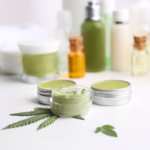 Hemp still sometimes has an uncertain reputation, thanks to its association with psychoactive cannabis and decades of hemp prohibition under the war on drugs. Happily, Humphries said she received “zero resistance” to her doghouse project. 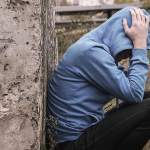 “Everyone was really supportive and excited,” she told us. 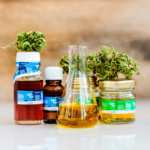 Among her numerous fans at the event were Hemp Farmacy, a Wilmington CBD oil vendor, and local builders who were excited to see hempcrete in action. “Some real estate brokers that I spoke with are also really interested and one in particular is working on getting the local Habitat for Humanity, once it becomes more affordable, to build the first hempcrete home,” Humphries added. Humphries was hired straight out of school by Above and Beyond Energy, a energy efficiency consulting firm, but she hopes to return to sustainable building in the future. That was amazing to watch! wasn’t aware that NC was getting into the Hemp game? 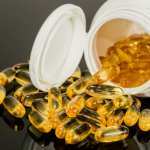 I source my Hemp CBD oil from Kentucky personally but glad to hear it moving throughout the south. would be rad to build a whole hous eout of this Hempcrete!